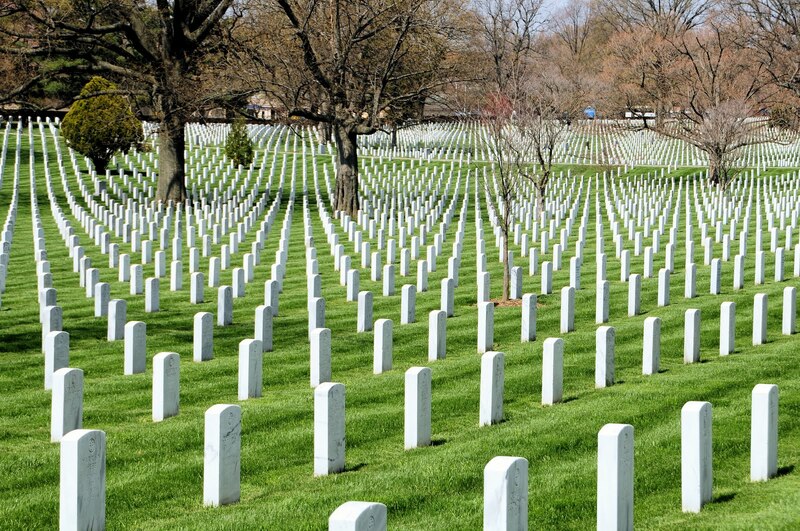 Memorial Day 2014: Remembering The Fallen | True Endeavors Presents: music, tours, tickets, mp3 downloads, concert pictures, videos, Madison WI. As many Americans have the luxury of enjoying this Memorial Day off of work, grilling out, and soaking up the sun, there are many more for whom this day inspires much more somber thoughts; remembering loved ones who have died while serving in the armed forces. During this time of remembrance, we realize it would be in poor taste to hold our weekly Monday Question Of The Week ticket giveaway. Instead, we invite readers to post comments honoring and giving thanks to their loved ones and recalling happier memories from their lives in the comments section below, should you so desire.